Still time to purchase in time for an April 1st season opening. Established coffee shop with so much growth potential in a great location! This is a turnkey operation. 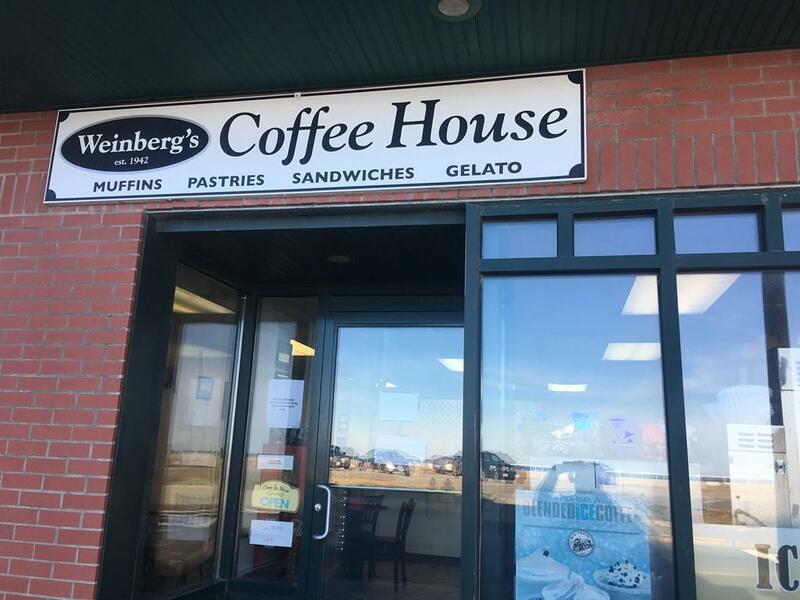 Ideal opportunity for someone who is looking to own a small business and put their own talents and ideas to take this coffee shop to the next level. Add new products, increase hours, the sky is the limit! Also, take advantage of the two take out windows during the summer. Listing courtesy of Joe Divito of Divito Realty. Disclosures Seller is Listing Agent. Coffee Equipment Owned By Coffee Company. Pos System Leased To Own. Parking On Street And in Dcr Parking Lot. Listing provided courtesy of Joe Divito of Divito Realty.